Short story written by Lee Dodson. a soundtrack piece to compliment it. 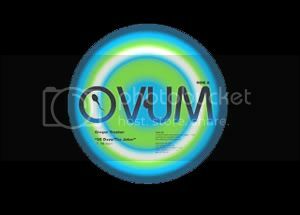 Click on the link above to read Ovum.